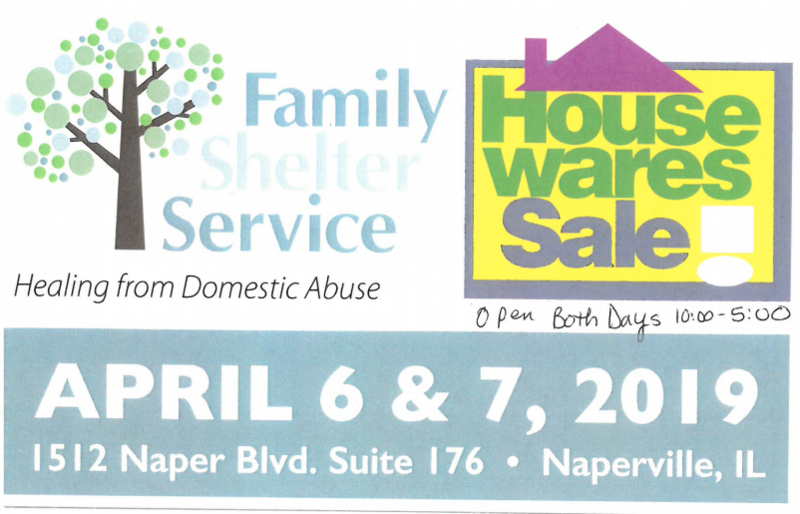 And mark your calendar for the Housewares Sale! Saturday, April 6, 2019 – 10 a.m. – 5 p.m.
Sunday, April 7, 2019 – 10 a.m. – 5 p.m.
Shop for new housewares donated by vendors at the International Housewares Show, McCormick Place, Chicago in March. Cookware, dishes, glassware, gadgets, home storage, linens, appliances, portable islands and much more at 50% off and more. All proceeds from this massive sale will benefit Family Shelter Service clients and their families.